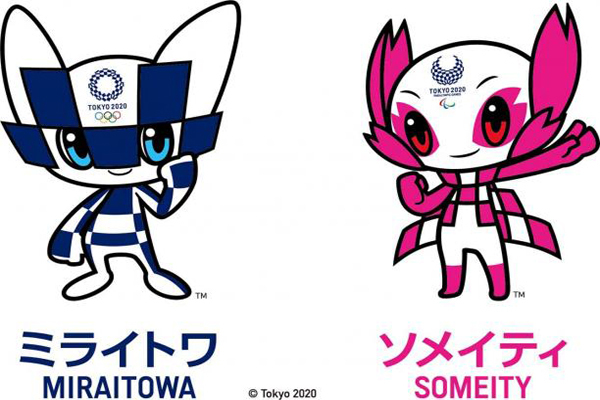 The mascots of both the Olympic and Paralympic Games Tokyo 2020 greeted the Japanese public for the first time at their naming ceremony on Sunday (22 July). 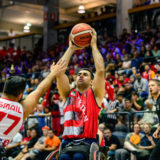 Thousands of children and adults joined meet and greet events across the Japanese capital to welcome the new ambassadors of the Tokyo 2020 Games. The duo finally made their debut on Sunday and are already anticipating a busy schedule ahead. 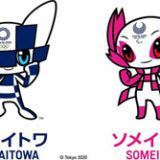 Between December 2017 and February 2018, more than 75 per cent of the elementary schools in Japan and a number of overseas Japanese schools took part in a selection process and voted for their favourite set of mascot designs.